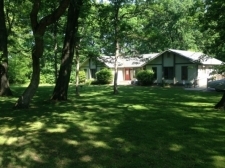 17,600 SF of warehouse space available for lease at 4732 Prairie Hill Rd in South Beloit, IL. 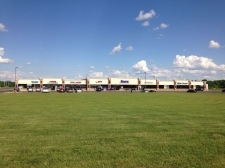 Retail space available for lease at Northgate Plaza in Beloit, WI. 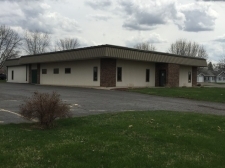 Proposed industrial flex building available for lease on Innovation Dr in Janesville, WI. 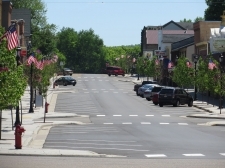 Small retail box opportunity on Janesville's major commercial corridor, Milton Ave (STH-26). 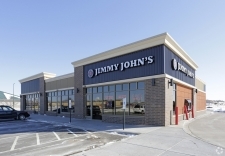 Excellent retail opportunity at the focal point of a resurgent downtown Kenosha. 1,600 sq. ft.
Morgan Square is a retail complex visible from both Milwaukee Rd and Cranston Rd. 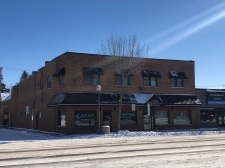 Freestanding former bank building for sale or lease in Janesville's downtown. 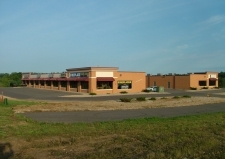 Retail or office space for rent at 1905 Center Ave in Janesville, WI. 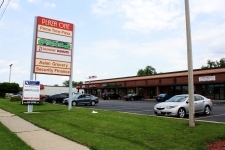 FOR LEASE- 6084 sq feet in brand new building. 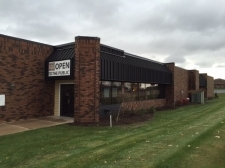 1,800 SF office suite available for lease in Janesville, WI, just off of Humes Rd and Milton Ave.